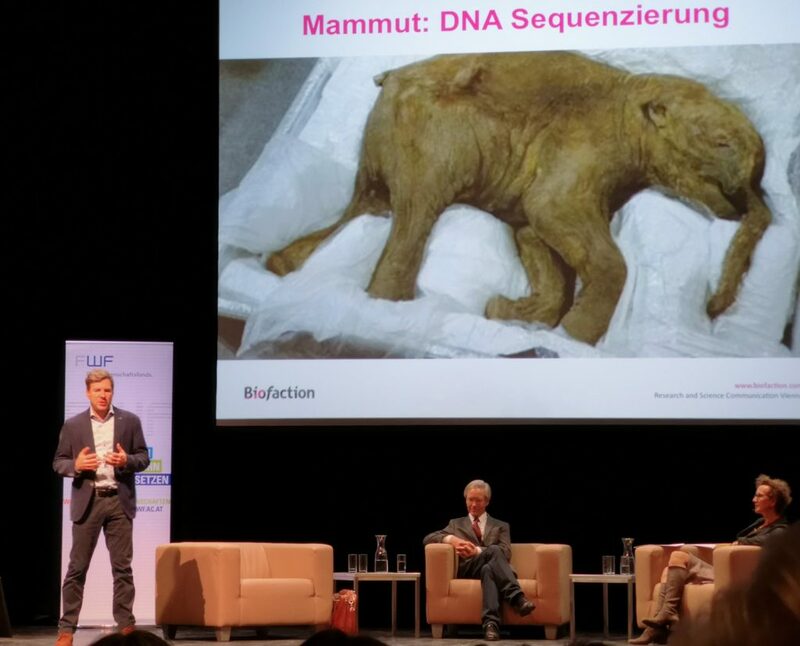 Markus Schmidt explained de-extinction in the light of massive global biodiversity loss. The presentations were followed by an hour of Q&A with the audience in Theater Akzent. 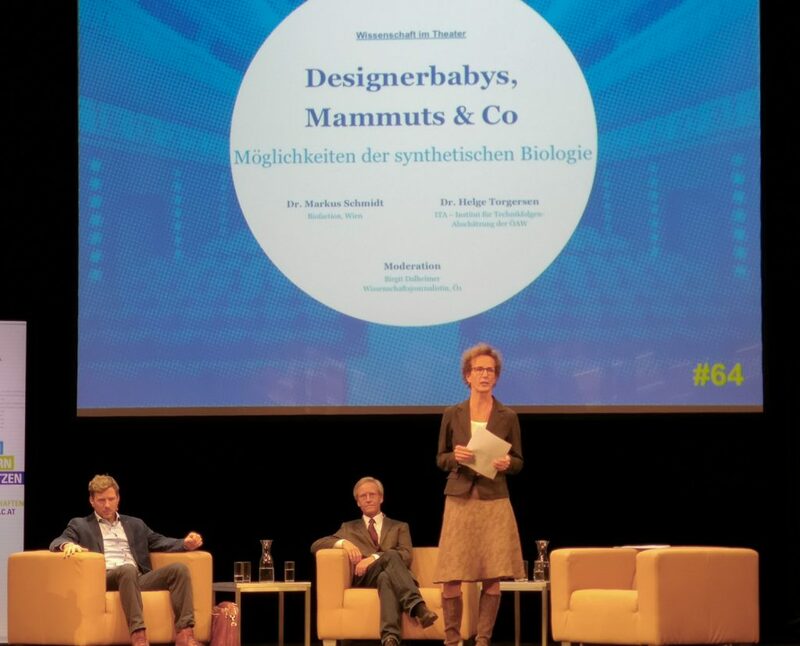 Thanks to the Austrian Science Fund (FWF) for the invitation, Helge Torgersen for the fruitful debate and Birgit Dalheimer for her excellent moderation! 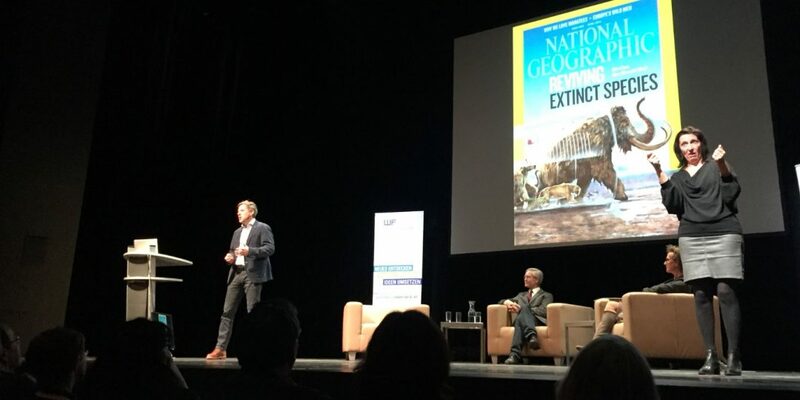 You can have a look at the higlights of the event in the first video or watch the presentations (second video) and the debate (third video) below. For a more detailed summary, please visit the link.